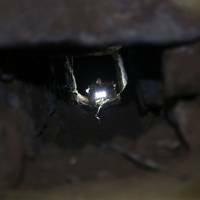 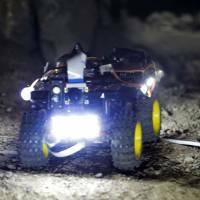 LIMA - Small, camera-carrying robots helped archaeologists in Peru discover three new underground passageways holding ceramics, tools and human remains at the more than 3,000 year-old Chavin de Huantar temple in the Andes, Peru’s culture ministry said. 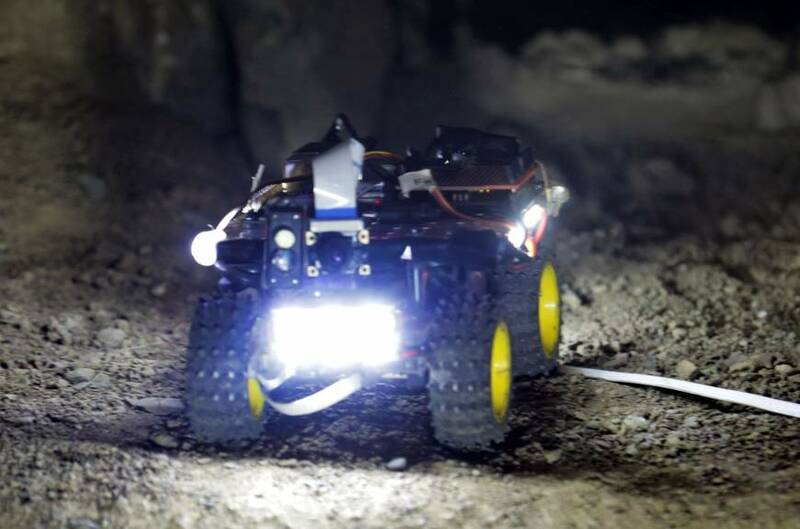 The robots, remote-controlled all-terrain vehicles carrying lights and cameras, were designed by engineers at the University of Stanford and helped explore narrow passageways at the ancient site, the ministry added. 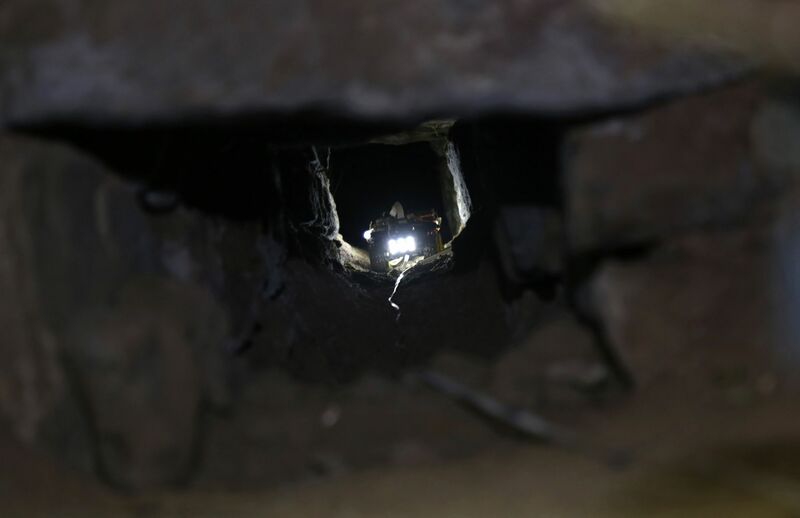 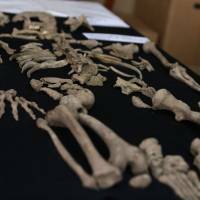 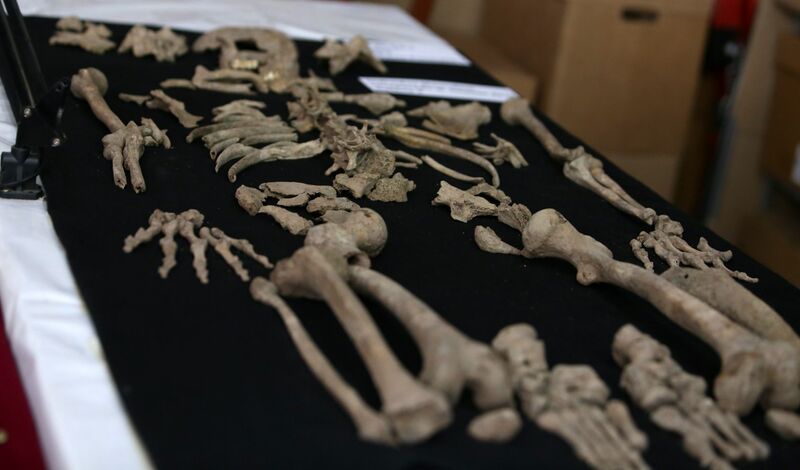 One of the passageways contained the remains of three people, including one who appears to have been sacrificed, John Rick, an archaeologist with the University of Stanford, told journalists at Chavin de Huantar on Monday. 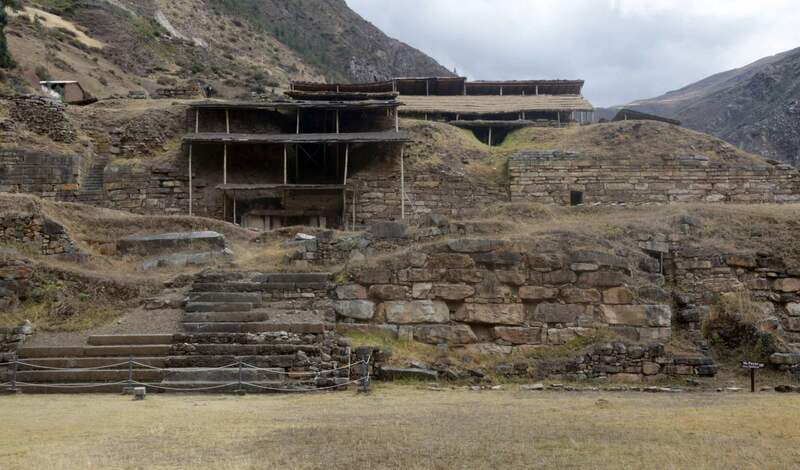 Chavin de Huantar was once a religious and administrative center for people across the Andes. 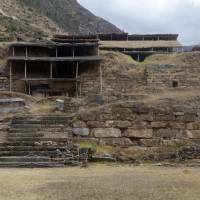 It was named after the Chavin people who grew crops in Peru’s central Andes more than 2,000 years ago.